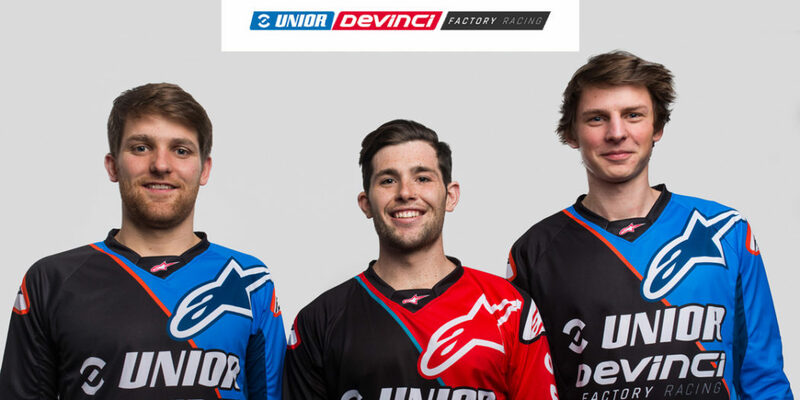 Slovenia-based tool manufacturer Unior and Canadian bike brand Devinci have joined forces in the name of elevating the hustle, this week unveiling their new mountain bike team of elite UCI World Cup and Enduro World Series (EWS) racers. 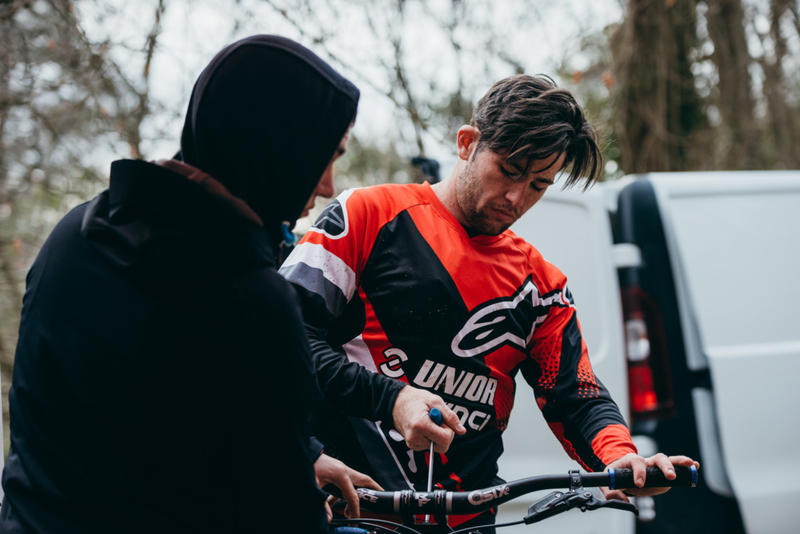 Unior specializes in high-end tools and is no stranger to crafting competitive racing programs. 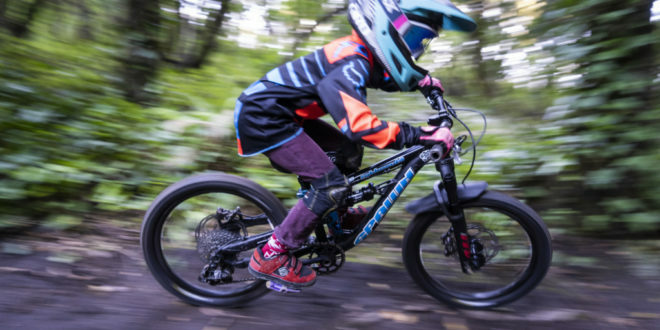 With eight years in the game, the brand’s current lineup includes a mix of apex DH, XCO, 4Cross/BMX athletes. 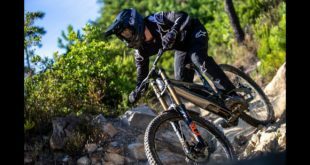 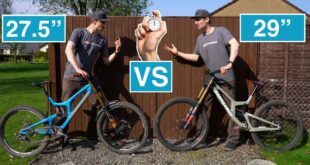 And by combining forces with Devinci, enduro muscle now enters the fray. 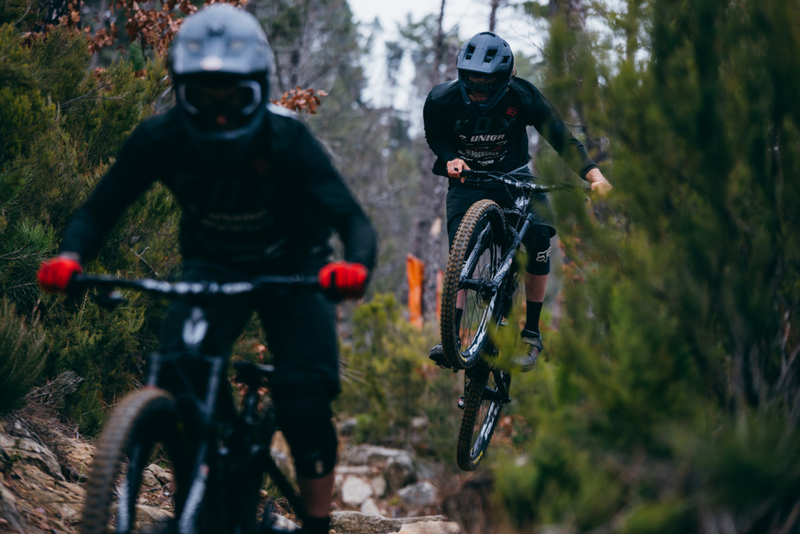 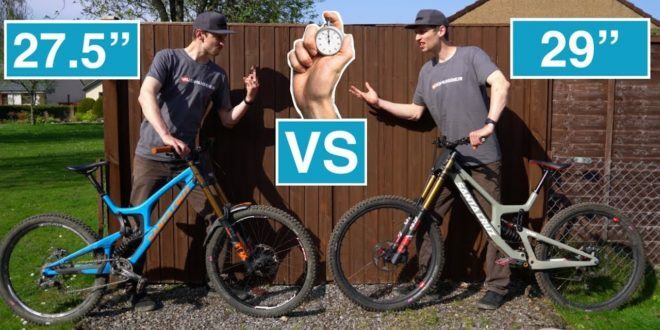 On the DH side of the equation are young rippers Jure Žabjek and Rudy Cabirou. 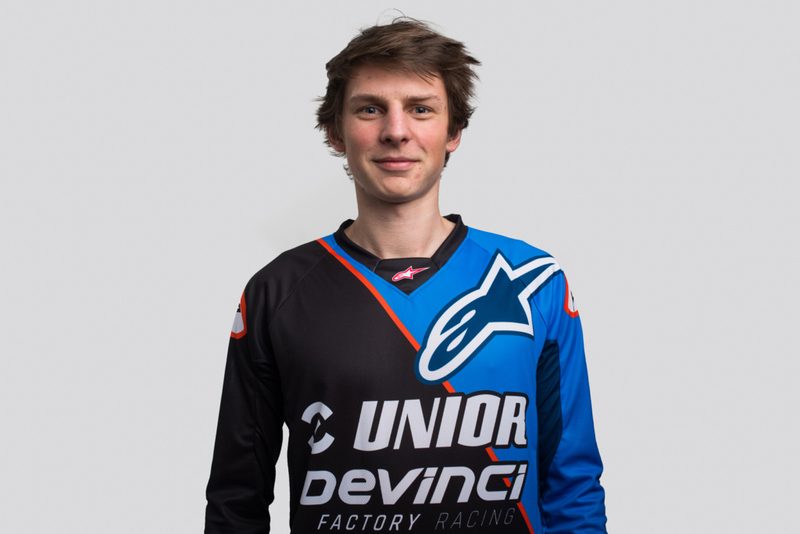 Žabjek, 22, is currently ranked 8th on UCI’s list of elite riders, both Jure and Rudy had top-10 results in the last season. 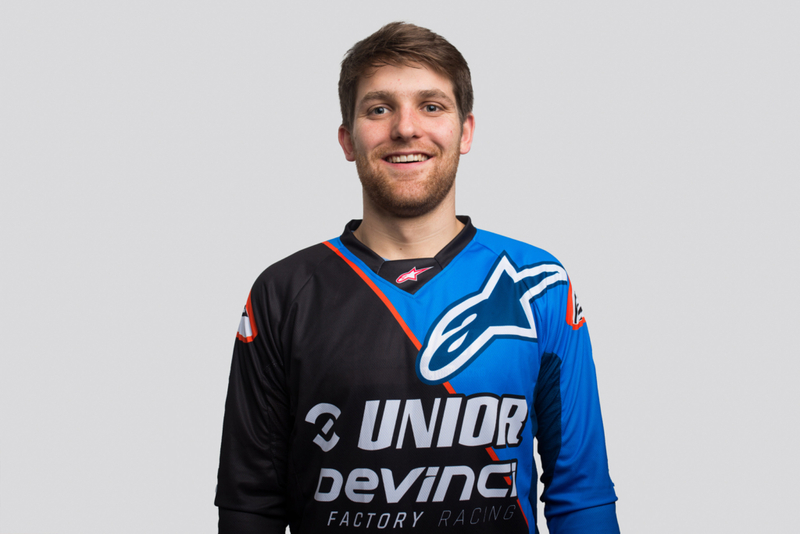 Jure is also a former European DH Champion and reigning European Cup winner. 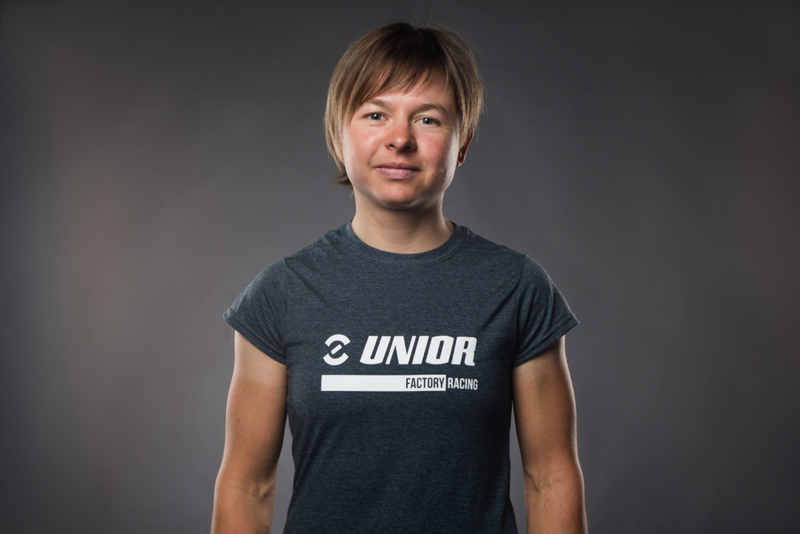 Teammate Dakotah Norton, from the U.S., is another standout. 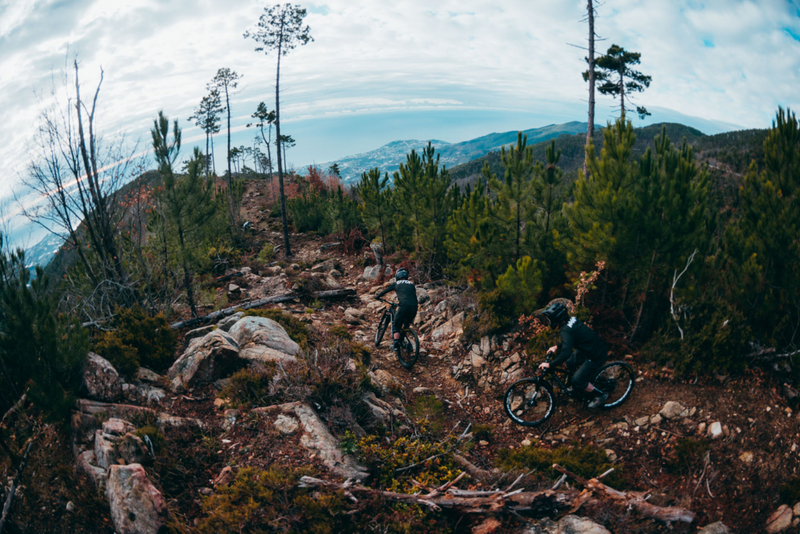 The trio will be chasing top-10 finishes on UCI World Cup stage, starting in April on Lošinj, Croatia. 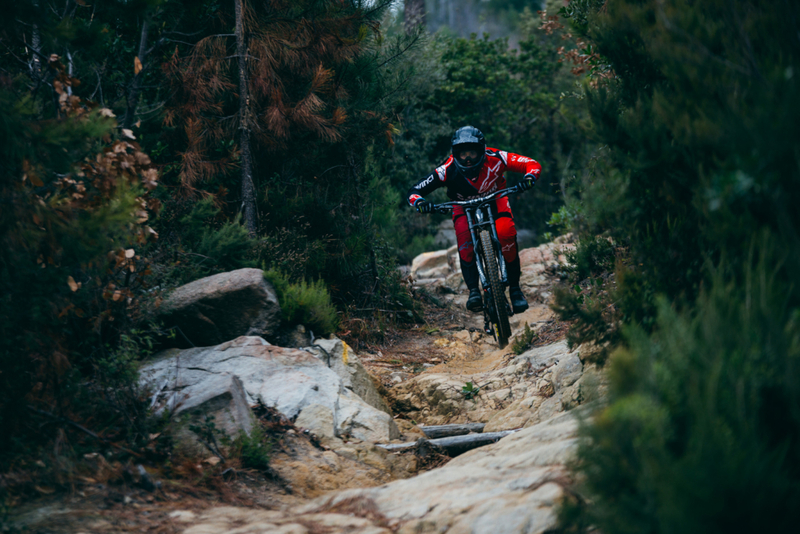 Piloting the Spartan build, on the other hand, Frenchman Damien Oton will lead the enduro charge. 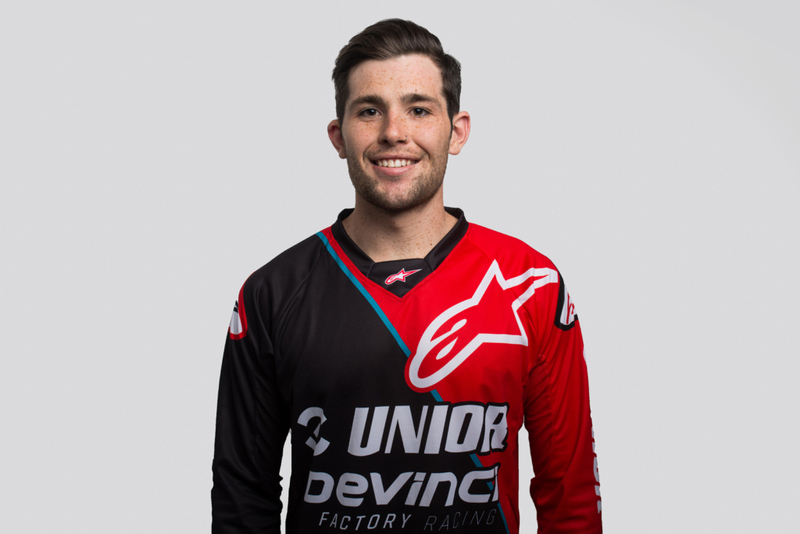 And this year, 21-year-old Kiwi phenom Keegan Wright also joins the ranks. 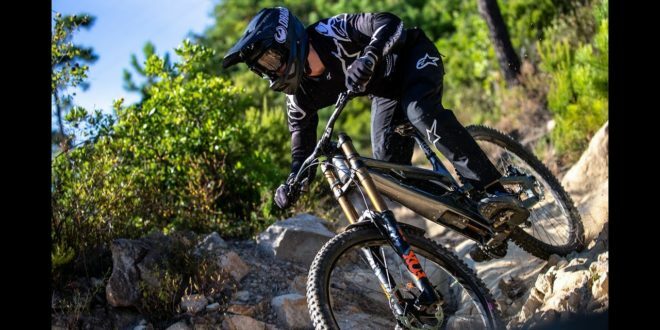 As members of the newly formed Unior/Devinci Factory Racing squad, both powerhouses will be vying for podium honors on the EWS circuit in 2018. 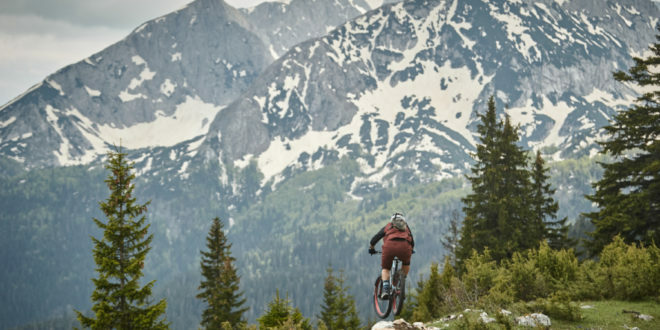 Another key piece to the collab is Olympian XCO racer Tanja Žakelj, one of the fastest female mountain bikers on the planet. 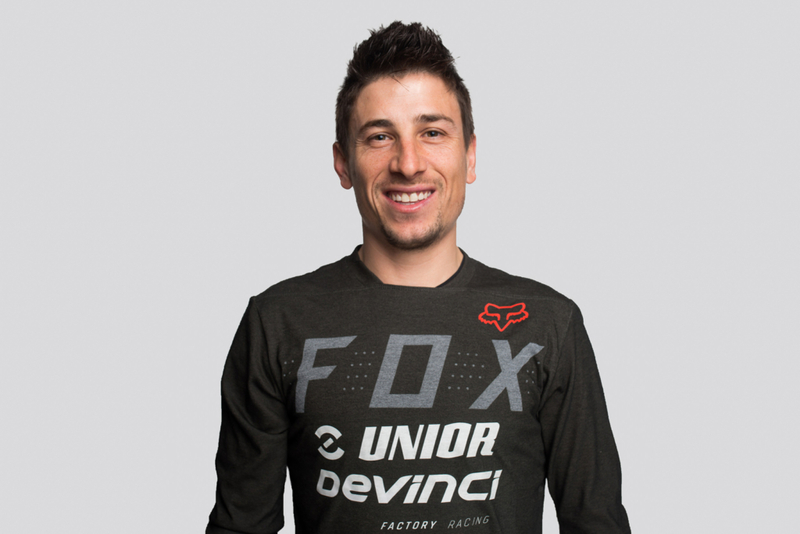 “I trust my team and accept novelties with open arms and full of optimism. 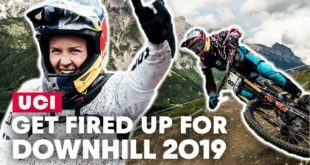 I believe this will open new doors for advancement,” said Tanja who is first to start the season, on the World Cup in Stellenbosch. 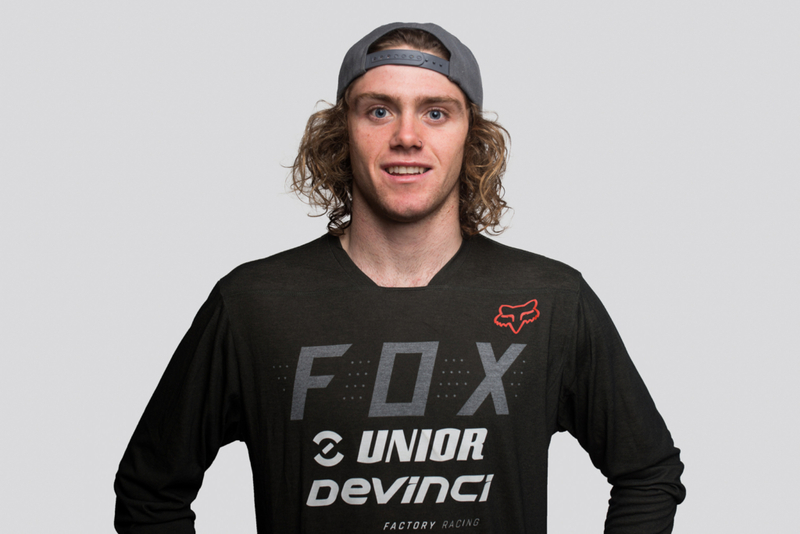 Kevin Berginc and Filip Flisar will be representing the team on the 4X Pro Tour and at select BMX races. 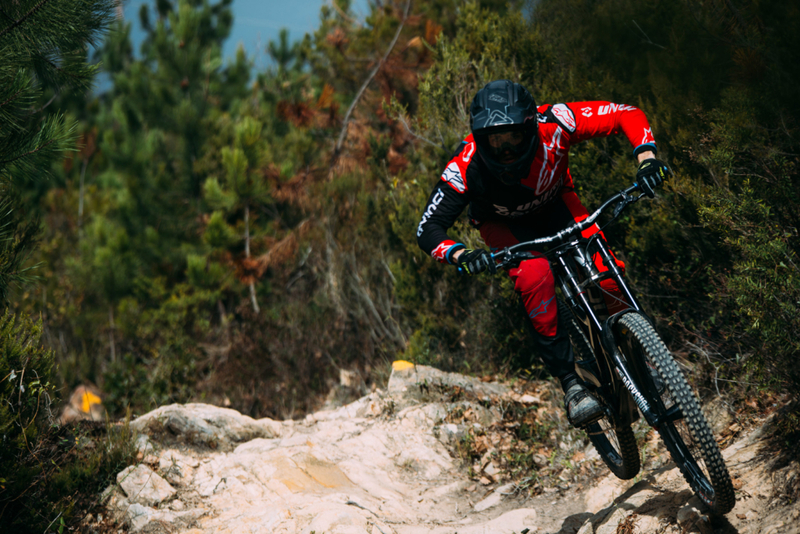 All on Devinci bikes, all with support of Unior tools, all with one goal: to deliver best possible results. 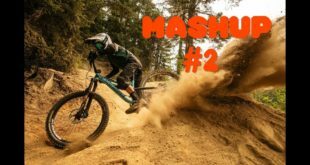 Next to Unior Bike Tools & Devinci Cycles team partners are SRAM, Rock Shox, Maxxis, Race Face, City of Ljubljana, Lizard Skins, HT, SDG, Motorex, Mudhugger, Sapim, CamelBak, FSA, e*thirteen and Stan’s No Tubes. 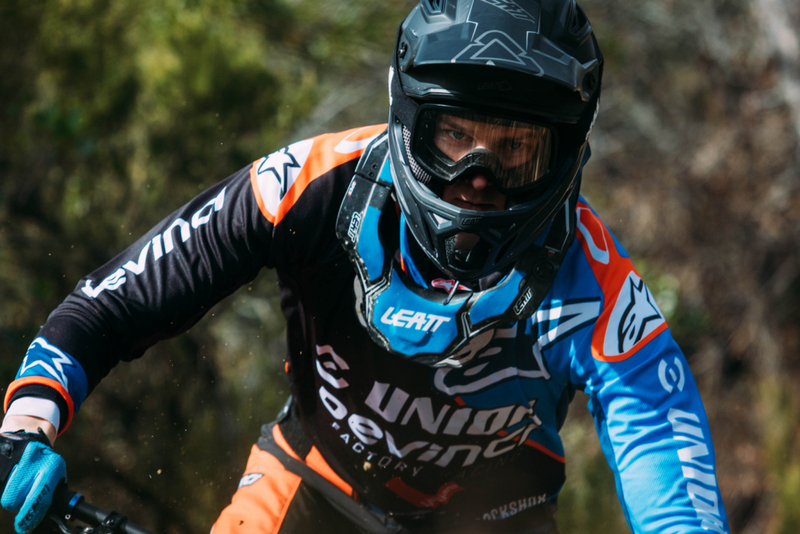 Enduro team will use Fox wear & helmets, downhill team will have Alpinestars wear & Leatt helmets.